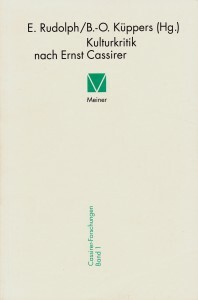 Ernst Cassirer is regarded as the most important theoretician of culture of the 20th century – not least because he introduced the keyword „culture“ into philosophical debate and thereby both enriched philosophy by a self–contained subject and represented philosophical thinking with a new challenge. In his Philosophy of Symbolic Forms and his treatises on European cultural history, aspects of the history of philosophy and the philosophy of history are shown to be intrinsically linked to one another. 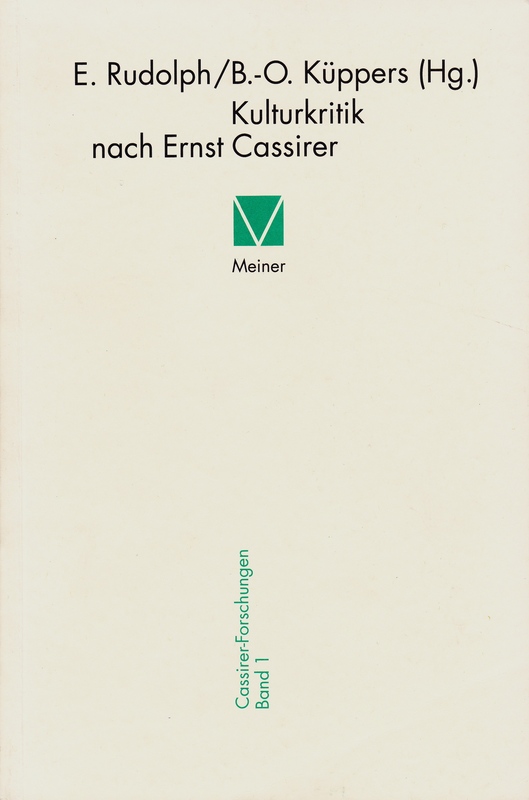 The issue of the contributions of this book is Cassirer‘s methodolocical program of transforming the „critique of reasoning“ into a „critique of culture“.